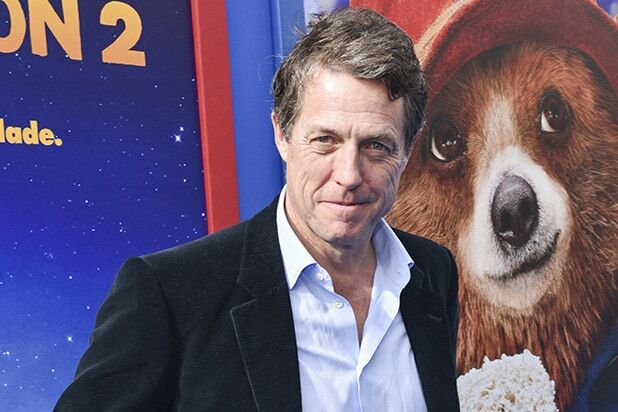 Hugh Grant has joined the cast of the HBO’s “The Undoing,” set to star opposite Nicole Kidman in her second limited series from “Big Little Lies” boss David E. Kelley. Grant will play Jonathan Sachs, an acclaimed pediatric oncologist, devoted husband to Grace Sachs (Kidman) and doting father, whose past undergoes scrutiny when he suddenly disappears, leading to a chain of terrible revelations for his wife. 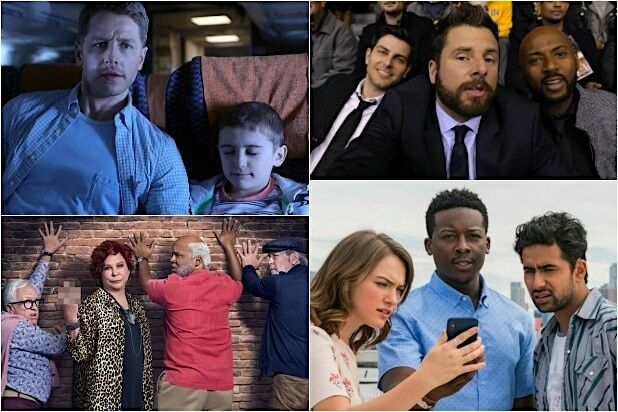 Based on the book “You Should Have Known” by Jean Hanff Korelitz, the six-episode series follows Grace in the wake of a spreading and very public disaster. Horrified by the ways in which she has failed to heed her own advice, Grace must dismantle one life and create another for her child and herself. “The Night Manager’s” Susanne Bier is attached to direct all six episodes of the series and executive produce. Kelley will pull triple duty as writer, executive producer and showrunner via his David E. Kelley Productions banner. Kidman, who is re-teaming with Kelley after two seasons of “Big Little Lies,” and Per Saari will executive produce under Blossom Films, alongside Bruna Papandrea for Made Up Stories.